Greater opportunity for a home buyer/builder/contractor! Three adjacent parcels together or not. 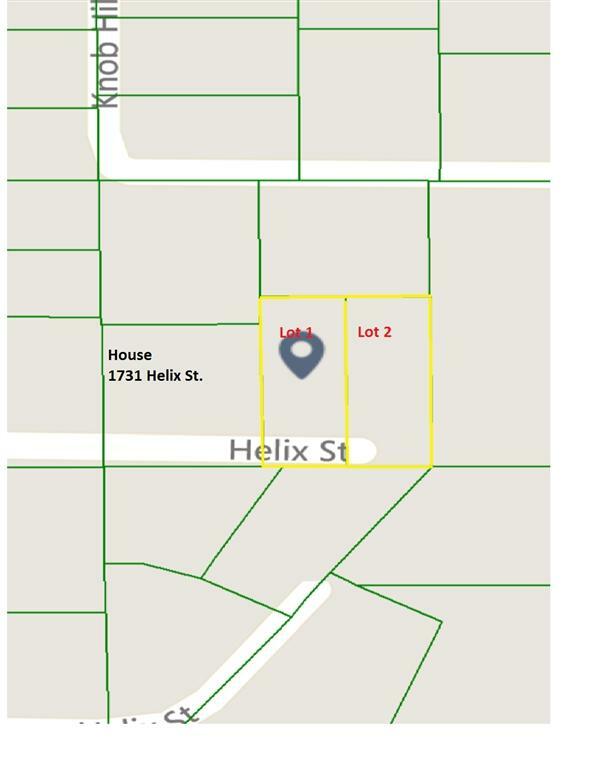 First parcel has a charming single story home 1731 Helix St., The 2nd and 3rd parcels are vacant lots to build another home, RV pkg, garage, workshop, pool or ??? Located on a quiet private drive. This mls is for one lot. Listing provided courtesy of Quality First Real Estate. Listing information © 2019 San Diego MLS, Inc.